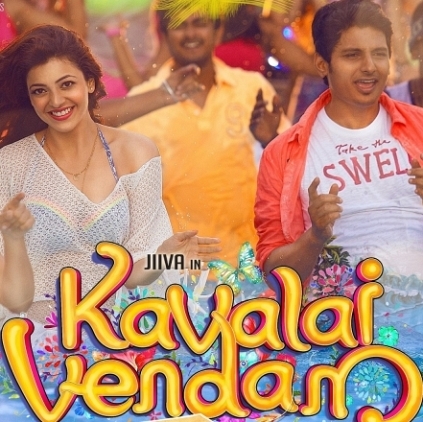 The album of Kavalai Vendam released on the 17th of October. When we spoke to the music director Leon James about the reception to the album this is what he said, "I didn't expect this response. I'm really glad to see that the album has got a positive response. I'm happy to know that all the songs have been received well. There has been a good talk about it in the social media and it's really pleasing to witness it ". Speaking about his next projects he quipped, "I'm doing Veera now. With regard to other projects, talks are going on and nothing is confirmed"
People looking for online information on Kavalai Vendam, Leon James will find this news story useful.